We are proudly located in Trinidad, Colorado and should be considered your one stop source. 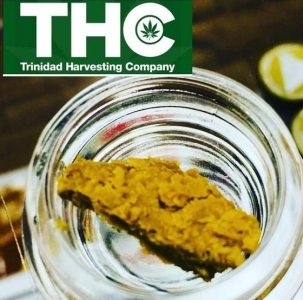 No matter what you are in search of, whether it be your medical needs, recreational wants, or edible cravings, Trinidad Harvesting Company has it covered. Highland Health is a locally owned & operated recreational cannabis dispensary in Trinidad, Colorado. Come see our friendly, knowledgeable staff, low prices, homey atmosphere, and why we're "where the locals go." GrowGeneration is not your average grow store. Owned and operated BY professionals FOR professionals, "GrowGen" ensures that all your growing and gardening objectives and outcomes are bountifully met.